FINDING A CURE FOR PARKINSON'S DISEASE. 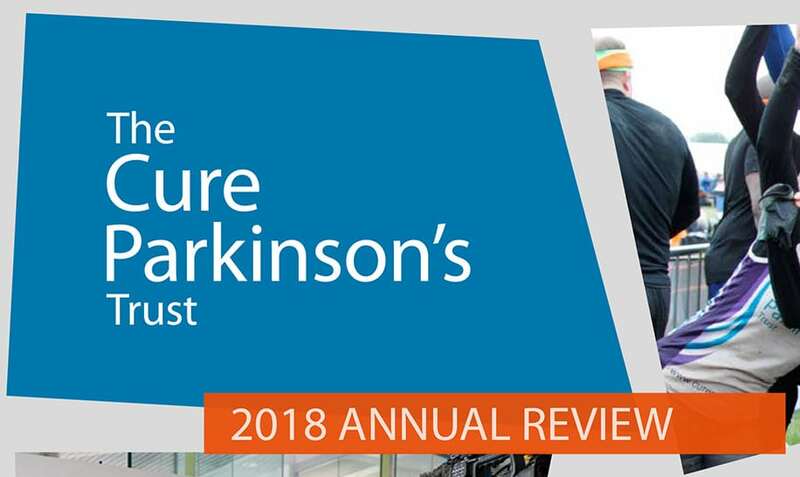 – finding a cure for Parkinson’s disease." WHO SUPPORTED THIS EVENT. WE ARE HAPPY TO ANNOUNCE THAT 4 COLLABORATIVE GROUPS WILL BE RECEIVING GRANTS OVER THE NEXT 3 YEARS AS A DIRECT RESULT OF YOUR GENEROSITY! Early diagnosis and treatment can provide years that are virtually symptom-free. 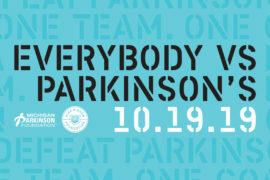 Help us in our mission to achieve our ultimate goal – finding a cure for Parkinson’s Disease! All my life and especially through my career as both a player and manager for Major League Baseball, I’ve remained determined to overcome adversity and motivated others to do the same. I would not have been able to be a Big Ten Champion and a two-time World Series Champion without collaboration, cooperation and teamwork. I’ve been fortunate to be surrounded by those who share this same philosophy. Since being diagnosed with Parkinson’s disease in April 2015, I’ve realized I’m now up against the greatest challenge of my life. I’m approaching this obstacle the only way I know how – with an iron-strong will to overcome it and to encourage others to join me. One thing is clear – I know I cannot do this alone. 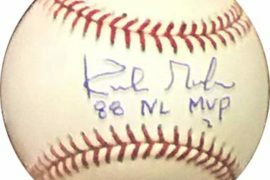 My vision and mission is spreading awareness using the Kirk Gibson Foundation so that all private and public Parkinson’s research organizations, doctors, and hospitals can come together as a team to collaborate with one another to achieve our ultimate goal – finding a cure for Parkinson’s disease. 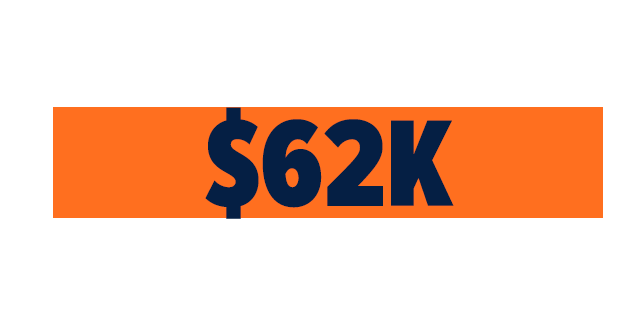 Your interest and contributions to the Kirk Gibson Foundation will help make my mission possible and change the lives of so many of us afflicted with Parkinson’s . 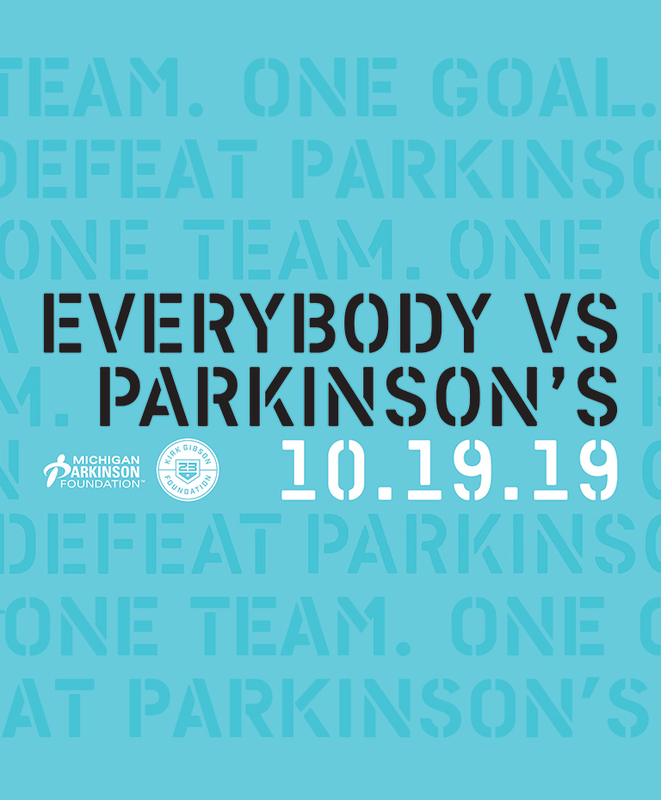 After being diagnosed with Parkinson’s Disease in 2015, Kirk decided to expand the mission of the Kirk Gibson Foundation and is committed to raise money and awareness for Parkinson’s Research, by promoting collaboration, cooperation and teamwork. 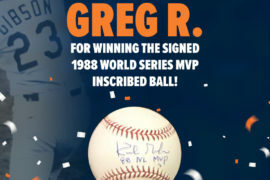 The Kirk Gibson Foundation fundraising efforts are not limited to Parkinson’s, rather all neurological disorders associated with the disease including ALS, Dementia and Alzheimer’s. © 2019 The Kirk Gibson Foundation for Parkinson's / All Rights Reserved.